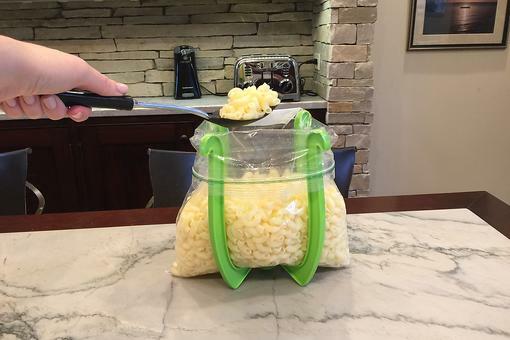 The Bagwell is a kitchenware product designed to securely hold a gallon size resealable plastic bag open for filling with anything suitable to be stored in a plastic bag. 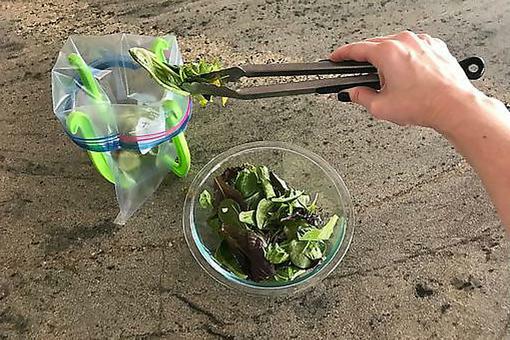 Need an Extra Set of Hands in the Kitchen? Try Bagwell & Stop Spilling! 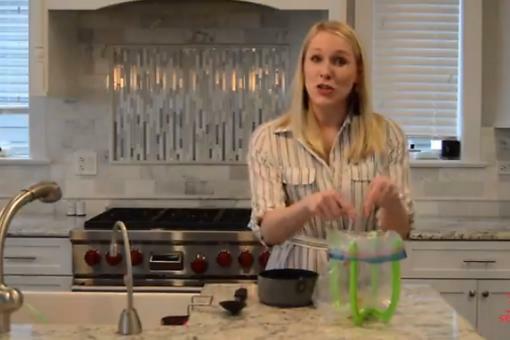 The Bagwell Resealable Bag Rack: A Super Helpful New Kitchen Tool!